Haslington Hall Wedding Photography: A Look Back! Haslington Hall in Cheshire is a wonderful venue for weddings. It’s a really beautiful building with the facilities for both indoor and outdoor weddings. 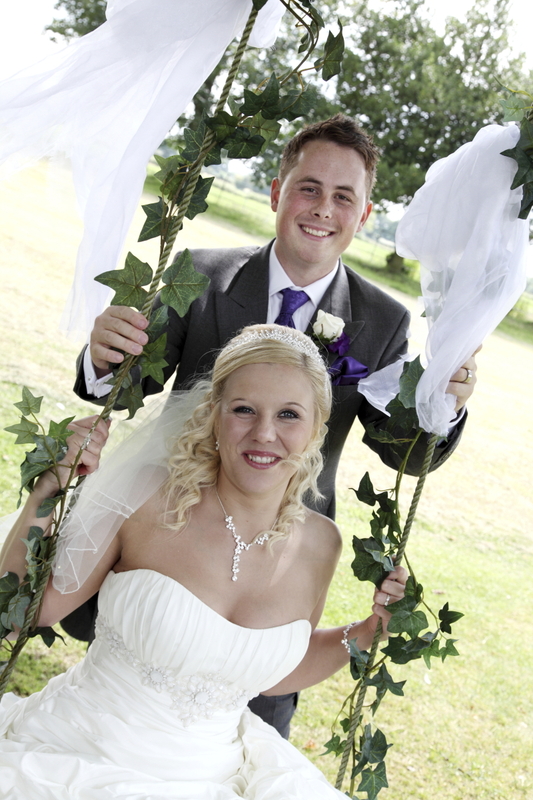 In 2012 Simon J. Newbury Photography was privileged to share Becky & Adam’s wedding day. Thankfully the weather was onside and the wedding was in the gardens. It was a lovely day and the final album was very well received by the Bride & Groom! Here are a few images from the day from the wedding photobook album! Simon J. Newbury Photography covers weddings across Cheshire and the North West. Please visit our dedicated wedding photography website!